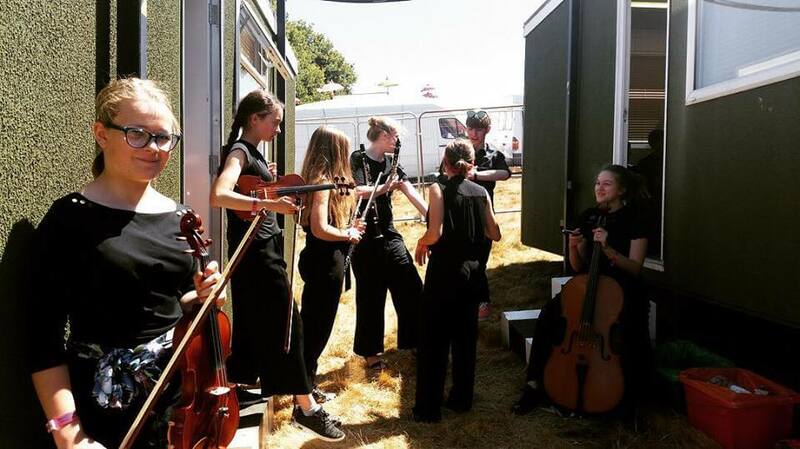 A youth ensemble with a difference. 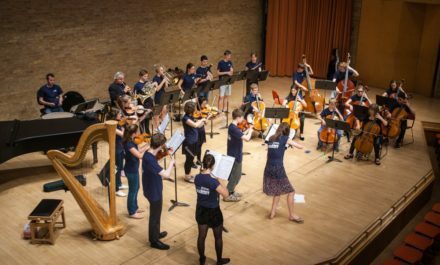 Britten Sinfonia Academy (BSA) brings together talented young instrumentalists from the east of England with its own world class chamber musicians. 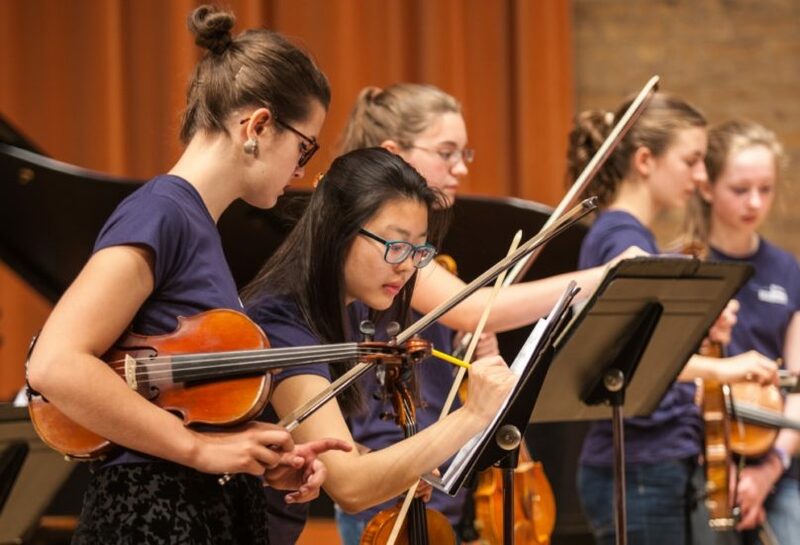 Each year Academy members take part in four special projects over eight weekends, learning how to perform collaboratively and trying out new skills, styles and musical genres whilst being mentored side by side by Britten Sinfonia players. It’s also a great way to make new, like-minded friends. 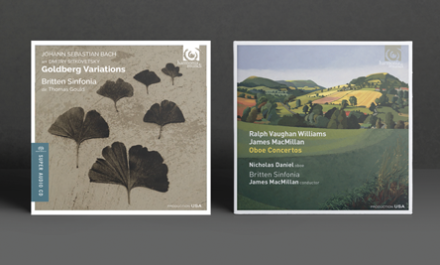 Each year’s projects are tailored to its participants. We have acted in museums, improvised with laptop artists, led family workshops, performed at festivals and premiered a number of new works. 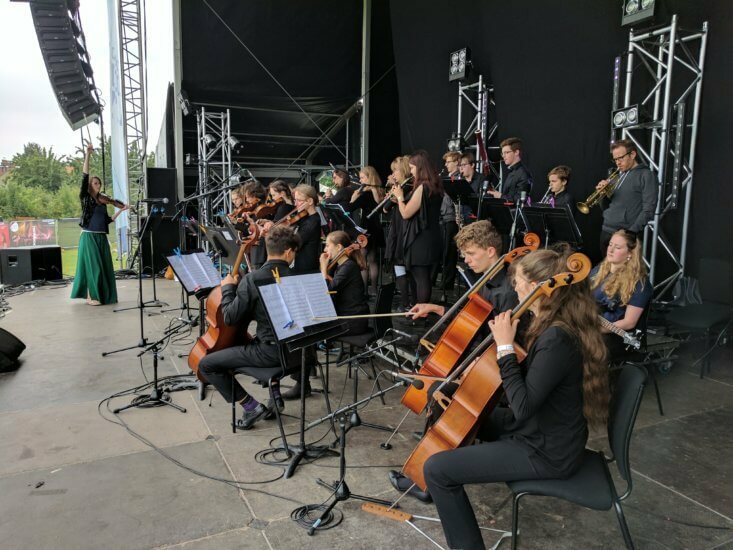 In 2019-20 Britten Sinfonia Academy have already confirmed dates to work with legendary percussionist and conductor Colin Currie, and Britten Sinfonia’s Leader, critically acclaimed violinist, Thomas Gould. 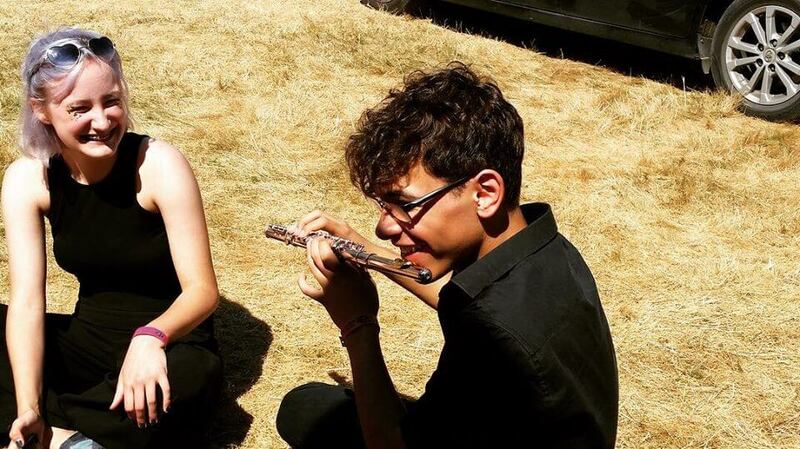 The programme costs £350 per year and full and partial bursaries are available. 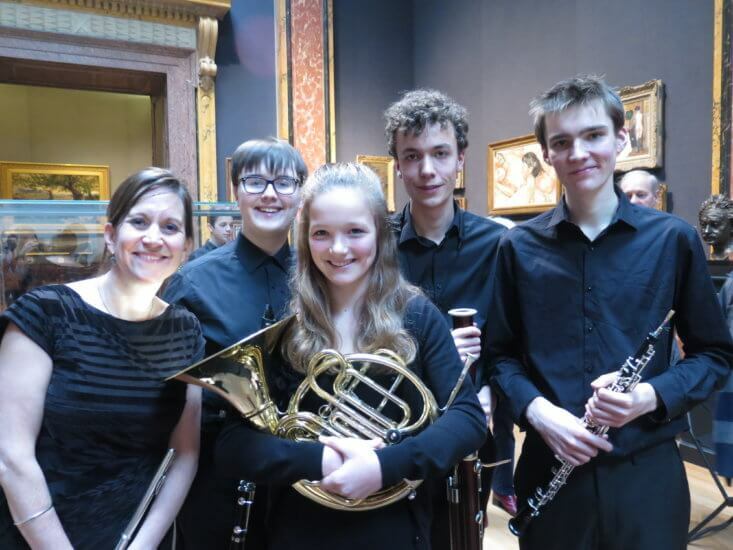 If you are aged 11-18 and play an instrument to Grade 7 standard, we would love to hear from you. To apply you must submit a completed online application form available here. The deadline is 5pm on Wednesday 24 April 2019. There are two rounds of auditions: individual auditions held in May, and a group audition held in July. Successful applicants will be invited to the first round of auditions. Auditions will take place in Cambridge on Sunday 5 May 2019. For further information please read the Frequently Asked Questions. 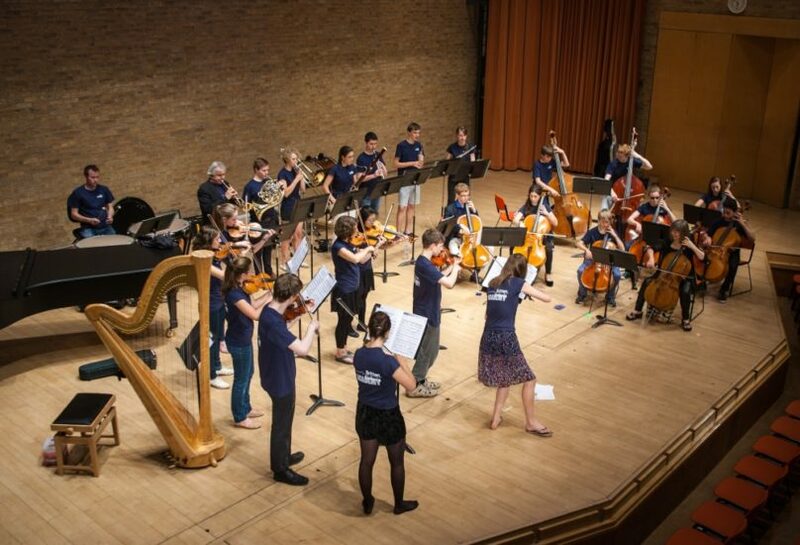 Britten Sinfonia Academy perform their own At Lunch concerts in Norwich and Cambridge in July 2019, giving the premiere of a new work by Josephine Stephenson. 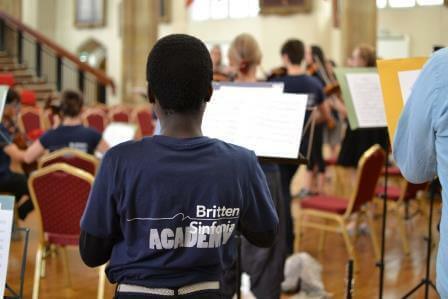 Britten Sinfonia’s Creative Learning Director reflects on BSA’s rehearsal with legendary conductor Sir Mark Elder. 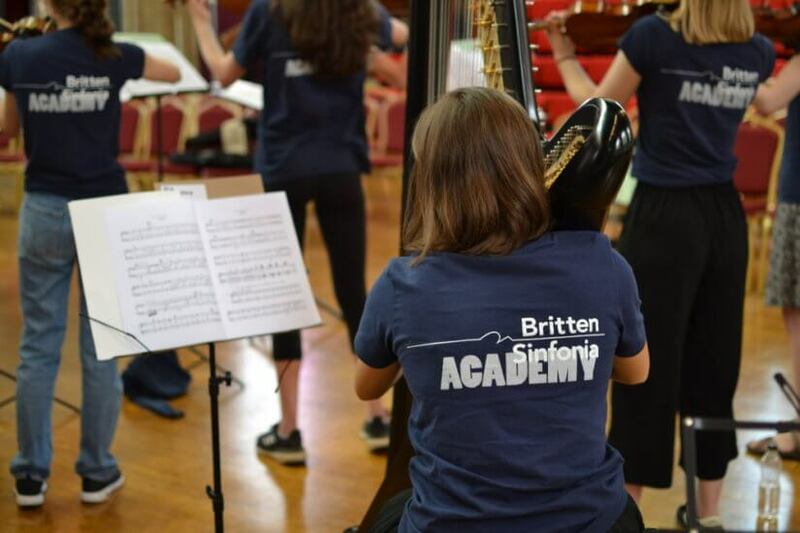 Find out what Britten Sinfonia Academy will get up to in their fourth project of the 2018-19 year. 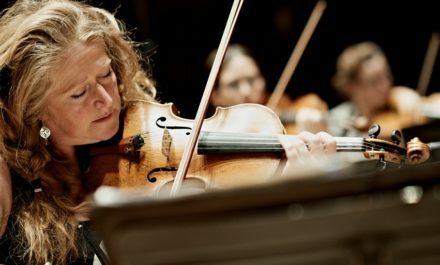 Become a member of the Sinfonia Circle and choose to directly support Britten Sinfonia Academy’s work.